My husband and I love greens of all kinds. Hearty, leafy winter greens are readily available during the winter months; a welcome addition to our table. 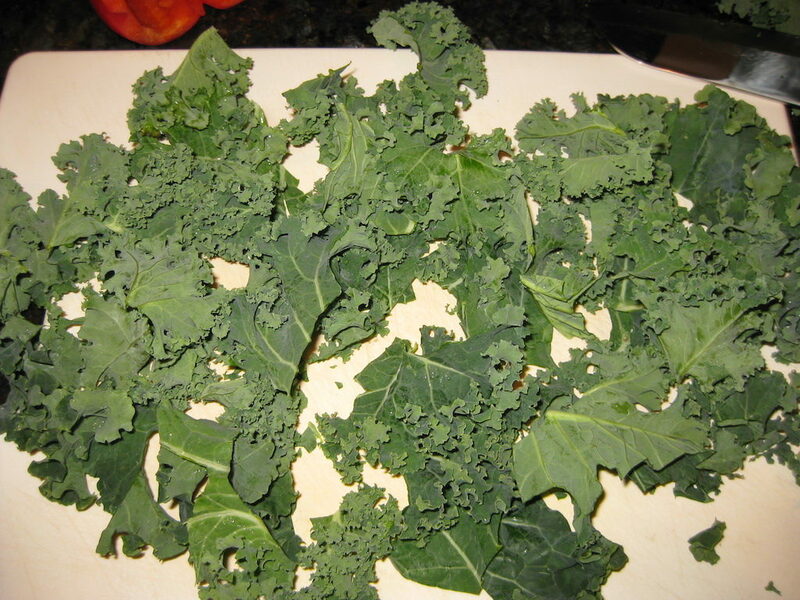 Look for collard greens, kale, mustard greens, Swiss chard, and turnip greens. 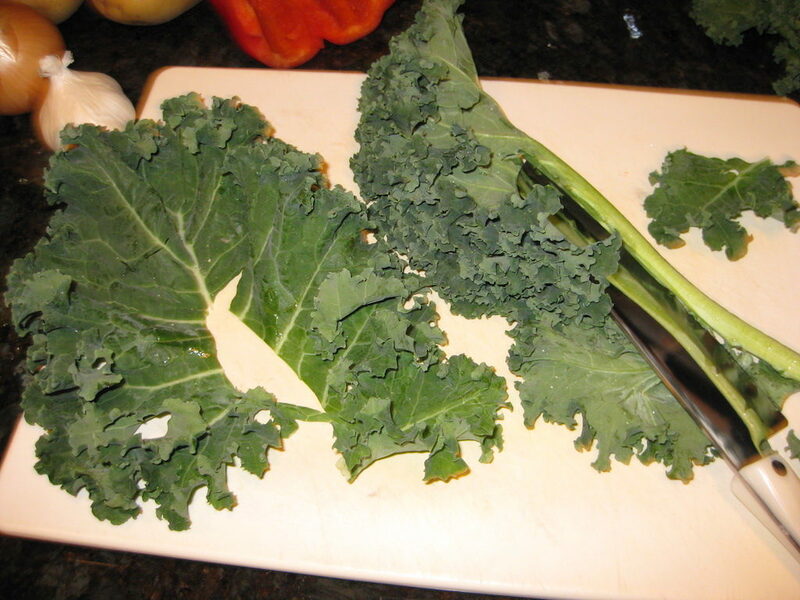 See this post for two recipes using winter greens. Look for greens that are crisp and vibrant in color. Avoid yellowing greens with droopy leaves and thick stems. To prepare, remove and discard the thick stems. Chop roughly, including the more delicate stems. Soak in lots of cool water and swish around to loosen any dirt. Rinse thoroughly. Repeat until the bottom of the bowl is free of any grit. To store, lightly spin dry; some residual moisture is desirable, which keeps the greens crisp and fresh. Roll in paper towel and place in an airtight container or plastic bag for up to a week. Not only are greens delicious, they are low in calories, a good source of vitamins A and C, calcium, folic acid, and potassium. Greens mostly water (85-90%) and therefore shrink considerably during cooking. One large bunch will feed 2 people, so judge accordingly when purchasing. Each green has a distinctive flavor and they are a great addition to soups, just stir in during the last 10 minutes of cooking. As a side dish, sauté with diced bacon or ham, onions, garlic. Add cooked potatoes, beans or rice for a heartier dish. For post for two hearty winter green recipes.